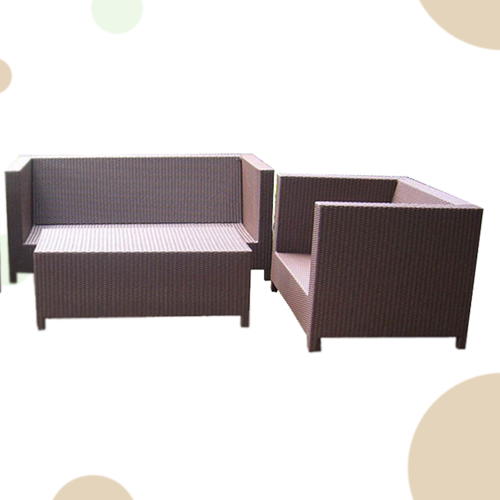 We are manufacturer and exporter of natural rattan furniture and synthetic rattan furniture from Cirebon, West Java Province, Indonesia. 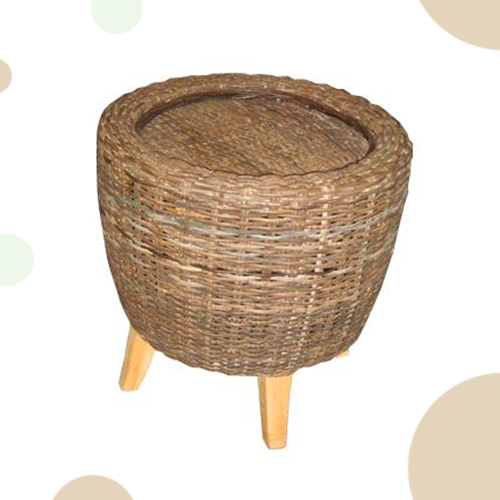 As the trustable rattan manufacturer we always give our best ideas effort to make beautiful furniture both from natural or synthetic rattan for any spaces of customer premises . 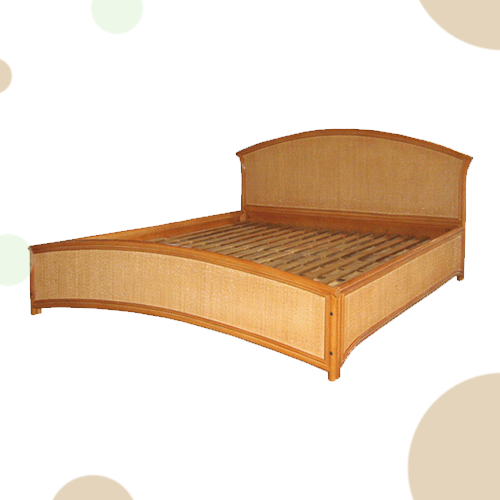 We give our customer very best prices with good quality products. Our exceptional products is perfectly suitable for the indoor, patio, garden, and pool areas. 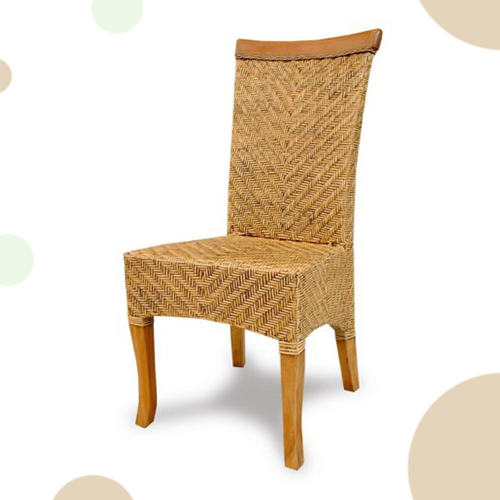 We strive to process the best Indonesian rattan materials to be the most beautiful furniture you can have. 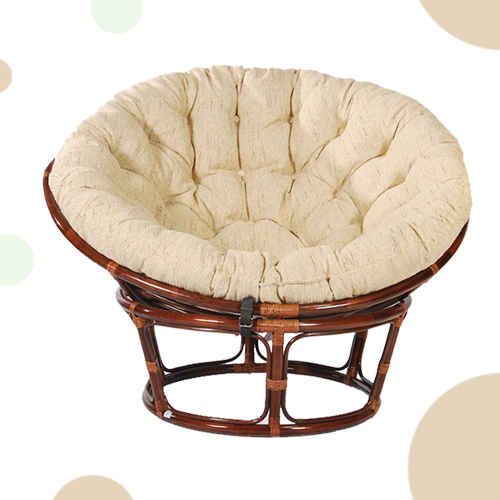 Indonesian rattan material is the best rattan material in the world. 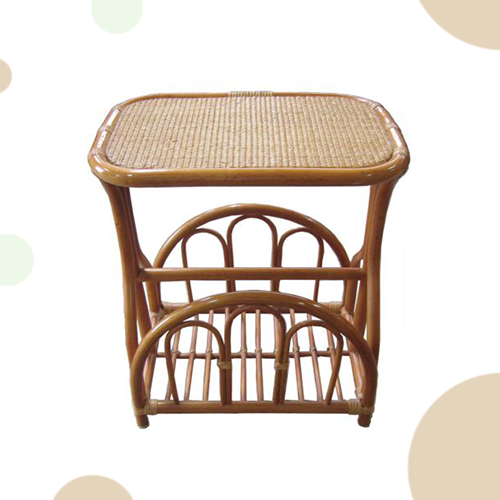 Rattan furniture is also produced in form of wicker furniture, cane furniture, kubu grey, wicker cane, water hyacinth (water hyacinth and wicker rattan combination), banana furniture (banana tree and wicker rattan combination), sea grass furniture (seagrass and wicker rattan combination). © 2018 RATTAN MEUBLE. ALL RIGHTS RESERVED.